I remember the day Steve first took me out kayaking. He was careful to put me in the more stable of his two kayaks: the white one with the yellow deck (Epic Endurance). Or was it the yellow plastic one (Sirocco)? Perhaps I was too nervous to recall the color! All I remember was trying to trust my new boyfriend while fearing toppling into the water. Becoming a drowned rat was not my intention during one of our early dates together! Besides, he was an aspiring kayak racer and I had already shared with him my many other types of canoeing/boating experiences thoughout my lifetime. Yes I can swim. Oh the mixture of thoughts that ran through my head as I got in that tippy little thing . . .
Our first USCA Nationals was an amazing experience. Cars, campers, trucks, wagons, and anything to which you could strap a boat (can you say Amish buggy?) were crammed along the shore of the St. Joe River in South Bend, Indiana. There were young and middle aged men in either spandex or neoprene everywhere! 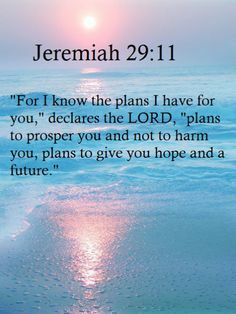 My training as an occupational therapist has often helped me appreciate the beauty of God’s human form just long enough to remember that I must bounce my eyes to other lovely things lest my heart go to dishonoring places! Sish. You would think that everyone was a competitor given the hundreds of colorful vessels sprinkling the shoreline that day. Excitement and anticipation were in the air. 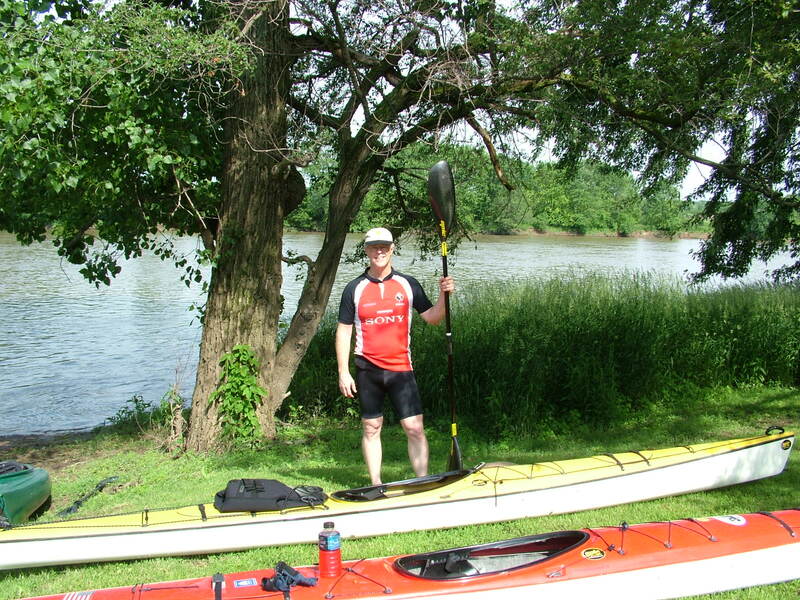 Steve competed in the sea kayaking class and finished respectfully for his first Nationals. A former Olympian named Matt smoked the pack by minutes: a dramatic sight to see. I’d never seen a racing canoe (C-1) or an Olympic-class ICF kayak before: narrower, tippier, and lighter than 2 bowling balls side-by-side and pushed effortlessly against the current of any river with carbon fiber, bent or winged paddles, respectively. I didn’t see any that looked appealing to me just yet! My learning curve would surely keep me beyond reach of these river rats in vessels as wide as a hewn log floating downstream to a lumber yard. Steve could give you more details on how he progressed to lighter and faster sea kayaks, trading up or buying-and-selling with guys throughout the Midwest. 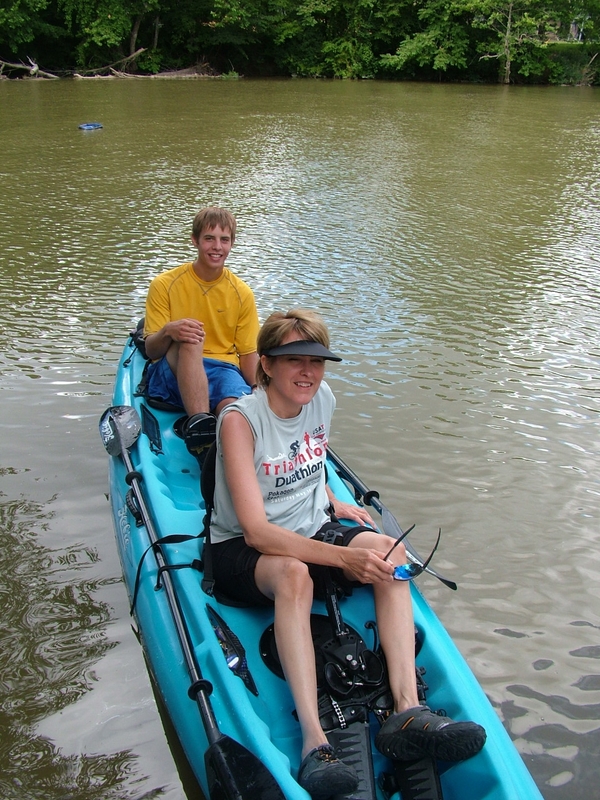 For the two of us we had settled on a Hobie Oasis when the Lord provided the needed resources: a tandem bright blue pedal-driven barge-by-comparison, complete with cup-holders and 100 pounds of stability. We had fun taking the Hobie out on local lakes many Sundays that summer after Steve had raced all day somewhere in northern Indiana on most Saturdays. We could use it as a swim platform or explore native shorelines and never fear the wakes of ski boats zooming by. The only drawback was the slow peddling speed. With both of us peddling we still maxed out at around 4 MPH. Adding power from the wimpy plastic kayak paddles didn’t make much of a difference. It takes a long time to get anywhere at that speed! We were always struggling to keep up with the recreational paddlers of the FW Kayaking group and getting water lilies or seaweed caught in the drive system under the boat (think bicycle crank shaft above and swim fins below). Sure we could trade up for the shorter fins. Somehow I had a feeling that I was going to learn to paddle eventually. Could I become strong enough to power my own vessel? I started looking around at kayak designs when at races. I looked over Steve’s shoulder many times as he was watching frightful ocean-going surf ski racing You Tube videos. Good golly! So where is the middle ground? In many sports you are only as good as your gear. You can’t blame your gear for poor performance most of the time (or at least your spouse will remind you of the financial cost of trying to get it right!) but you can spend less energy where it doesn’t need to go when your equipment is lighter and your technique is streamlined to match. This is where it is beneficial to be married to an athlete of the sport in which you are choosing to dabble! With my own better gear I was about to start looking a bit more accomplished than my ability! The next stage began in Warren, Pennsylvania. I knew it when I saw it. We were pulling into the parking lot of the beautiful park that would be the home base for the Warren USCA Nationals. She was bright orange and gray, strapped to the roof of a racer from New Jersey, and wearing a big red-and-white “For Sale” sign. The boat, not the guy! My dad had just sent me an unexpected financial gift that happened to be idling in my checkbook. I had seen the fiberglass lay up of the Think Fit on display at our first trip to Nationals the previous summer. Something about it resonated with me: a sea kayak that wasn’t too narrow, was significantly lighter than the plastic beasts like the Hobie that the recreational paddlers tended to favor, and yet was respectable even by the racing crowd. Very few Think Fits were available in the Midwest. It looked intimidating and skill-building all the same. She was going home with me. I was sure of it long before I said anything to Steve. The bonding experience would change my view of kayaking forever. Think about it: what’s the worst fear a person might have when getting into a tiny vessel on unknown waters? Drowning? Even if you know how to swim there are variables on open water that can kill you. A jet boat can run you over, a swirling eddy can entrap you under a log, the current can take you where you don’t want to go, and a spider can tether down from a tree branch from above and frightfully let you know that you are not paddling alone . . . It’s the stuff waking nightmares are made of. You know, that twilight time just before you fall asleep? I would have many recollections of my first time in the Think Fit after that maiden voyage. It’s the stuff you tell stories about when out to dinner after a day of racing or touring. Steve stabilized the Think Fit in the midst of the current of the Alleghany River to help me get a feel for it. This is a bit misleading for many reasons including these top two: 1) a boat (like a bicycle) is more stable as you move forward instead of sitting stationary and 2) the rate of the current (or the overpowering wind on a bicycle) can challenge the skill level of all of us. The Core of Army Engineers had released a bit too much water from the dam earlier that day to correct the water levels for the race competitors. So instead of a gentle 2-3 MPH current, we’re talking 5-6 MPH! The last time I stood in current like that was as a kid when helping groom a trail at day camp. I had slid off the trail into the swirling waters of the Clinton River, feeling the rush pull me away from the shore as I struggled to get back onto dry land. Where were the other kids? Who knows. All I knew is that I was scared and I had to spend the rest of the day in soggy shoes and shorts! Bummer. Or there were the times as a kid that we created a current walking around the periphery of our 24-foot backyard pool. After about a dozen times pool-walking around the circle we had created an awesome current for crazy fun, sweeping us away unless we hung onto the sides! The feel of rushing water returned few decades later when I felt the undertow when swimming in the ocean along the Gulf of Mexico . . . Now there’s a real sense of danger right there. Steve had me paddle towards him then drew me back along the shore for a repeat mini-paddle. I could feel the rush of the water making the paddling easier. No problem. His presence boosted my confidence too. Then I started venturing out a little more, requiring less help from him to turn around. I barely had a handle on the rudder steering mechanism as I tried to make a turn before a large tree hanging over the river. Before I knew it I was pushed into a horizontal branch and began rolling over in slow-motion. I grabbed a branch within reach above me, nearly panicked, and somehow remembered to hang onto the very expensive boat that wasn’t mine. Everything flashed before me in an instant: I’m glad I am wearing a life jacket. I can’t hold the boat and the paddle at the same time. The boat isn’t paid for so I can’t let go. I am horizontal and the current is stronger than I could ever imagine. How long can I hold on? If I let go will I be strewn down the river backwards for miles before anyone ever finds me? I will be stranded somewhere with snakes, barbs or worse as it gets dark. Why are the men watching right now and not doing anything? I could die! I don’t know what to do and I am panicking! In a moment like that you must make a different decision: will you become overwhelmed with fear and land in a worse outcome because of it or will you take a deep breath and try to figure something out. Even Steve was standing knee-deep in water along the shore watching me, speechless! Would he even be able to hear me over the roar of the rushing water anyways? Yes, I have to try anyways. First step, I yelled, “I need to be rescued.” He quickly came out of shock, took off his glasses/watch/keys, and started towards me. Second step, “I am letting go of the boat.” That cued him to grab the boat, make an awesome deep water re-entry into it, grab the paddle and make his way towards me. Third step and just as he got to me, I let go of the tree branch and my only security on earth in that moment. I quickly drifted into the stern of the boat and grabbed hold. He said something to me and I have no idea what it was. I held on with whatever energy was left in my trembling body. Did I mention that the waters were quite cool? Even Steve was having trouble righting the boat to return to shore as I realized that I could help him do so. I started kicking my legs as if I were hanging onto a kick board in a lap pool. Yeah, more like a lap pool with a swim machine on steroids that is! We readily got going in the right direction and Steve paddled us into shore. When I could feel the sandy bottom of the shoreline I dragged myself out of the water. Steve dismounted out of the boat, emptied it and laid it on the shore. The two idiots that were watching the whole time and did nothing to help, said nothing, checked their phones, and walked over the hill back into the parking lot beyond. In that park were hundreds of experienced canoe and kayak racers who had no idea of the crisis occurring for me at the take-out where all of them had ended their respective races within the previous hour. I collapsed into Steve’s arms in horror, fear, grief, terror, and relief that I had not drowned. It was my worst fear you know. The second was drifting aimlessly backwards down the river forever. Both landed me in a bucket full of tears that seemed like they would never end. These days I understand that you can swim in waters with a stout current. These days I know some navigational and survival skills should I ever be faced with that scenario again. These days I know that I could have drifted downriver with the boat as a float and with the protection of my life vest to keep my head above water in most circumstances. These days I know that Steve would have signaled for help and did whatever it would take to find me should I have become stranded along the river down from the take out. And these days I know that I could have turned myself around almost instantly if I would have been swept away with the current. I have learned a lot since that day five years ago. 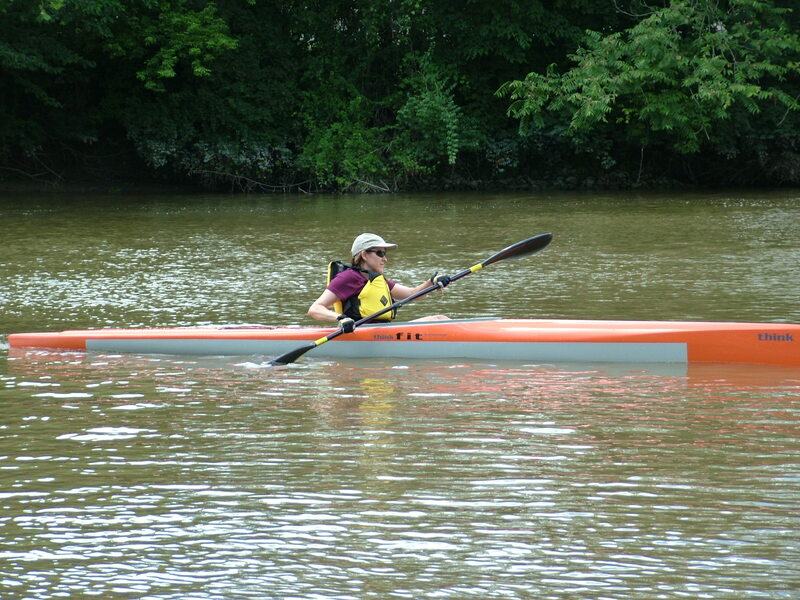 When I got my wits about me I looked at that orange and gray Think Fit kayak and knew I had another decision to make. We would be leaving town the next day and the boat that I thought would be right for me would also be leaving to make a cross-country trip in the opposite direction from where we live in Indiana. This was the boat I had landed upon after investigating the options and it was about to go away. The crisis that I experienced was a rite of passage in many ways. Sure, it’s unlikely to find such perilous conditions in the waterways of Indiana so why worry about it ever happening again. But that wasn’t the point. The point was that I had faced my worst fear of what could go wrong in a human-powered craft. I had faced it and survived. I had faced it and gained some new skills. And in the process I had bonded with my new Think Fit kayak. I bought it and took her home with me. It was the only possible outcome that I could imagine. I became a kayaker that day!